HCCs (Hierarchical Condition Categories) are Medicare’s risk-adjustment methodology to estimate projected costs for Medicare beneficiaries based on their disease burden & demographic risk. HCCs are therefore essential for any health plan providing coverage or any health system providing care for Medicare beneficiaries. It is critical for healthcare systems to optimize HCC coding information and patient engagement workflows to get an accurate picture of their patient populations and also manage patient’s chronic conditions. For an organization to qualify for a risk adjustment, a patient with an HCC diagnosis (a diagnosis with an HCC code that is payment-adjusted for risk) must be seen for evaluation of that problem at least once per year. 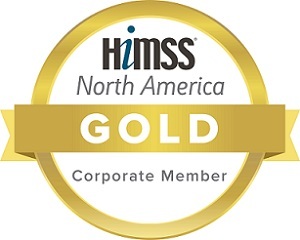 Contineo has vast experience working with ACOs and large integrated health systems to optimize their HCC Coding & strategy enabling engagement both on the provider and the patient side. The following is a brief of our strategy to help ensure your organization maximizes your EMR’s population health functionality and increase care quality and efficiency. With over 5 years of experience and hundreds of hours of build and technical support, Contineo has developed a robust methodology to help organizations close care gaps through proper coding of HCC Dx. We leverage existing Epic & Cerner workflows and in-depth knowledge of system configurations to ensure end users can efficiently and confidently provide the right care. Training the physician community to validate the accuracy of the information of the current patient encounter and training the nurses to perform pre-visit documentation reviews has been proven to very effective. Our technical teams enable relevant real-time documentation alerts and clinical decision support systems to take eh guesswork out of HCC reporting. 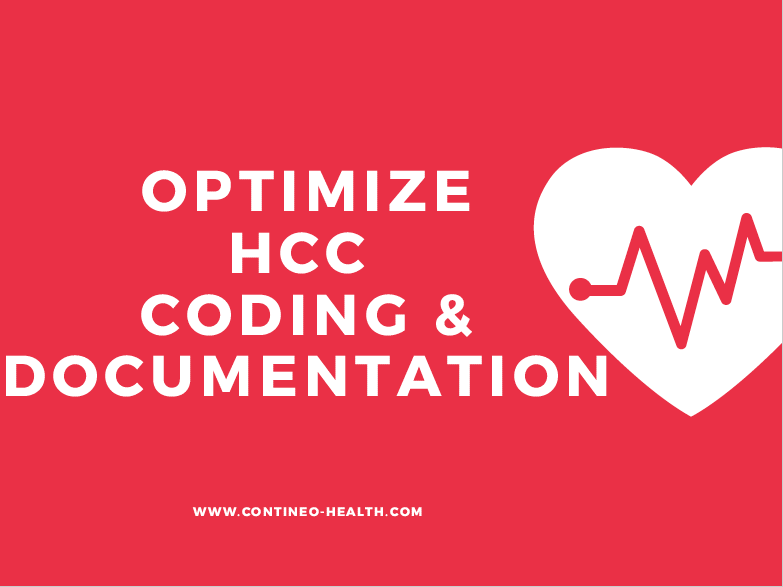 It is critical to develop the HCC Analytics Engine by identifying and prioritizing caps in coding and documentation. Connecting the HCC analytics engine to real time alerts on the patient charts enables clinicians with actionable information. Some of the optimizing efforts include reviewing: DAR, Encounter types, Provider Types, Workflow Engine Rules, Navigators, Close Encounter Validations, Chart Review Reports among others. While updating the workflows to meet the coding requirements is critical, the development of reports to track such improvements over time and benchmarking them year-over-year is essential to measure the effectiveness of the overall program. We develop point in time trending of scores with information and action items by specialty, facility, group, physicians etc and also report on all fronts and make the reports available at various levels as needed. We have dedicated project teams to deliver the initial infrastructure requirements. Accelerated deployment begins once the build is planned and final approval is received. Weekly updates and stakeholder meetings are held to track updates and detect potential problems early in the cycle. Using the above mentioned steps, Contineo has enabled health systems increase revenue by ensuring care funding and reporting corresponds to complexity and care needs of the covered patent populations. The optimization has also led to provider satisfaction and improved care quality outcomes.